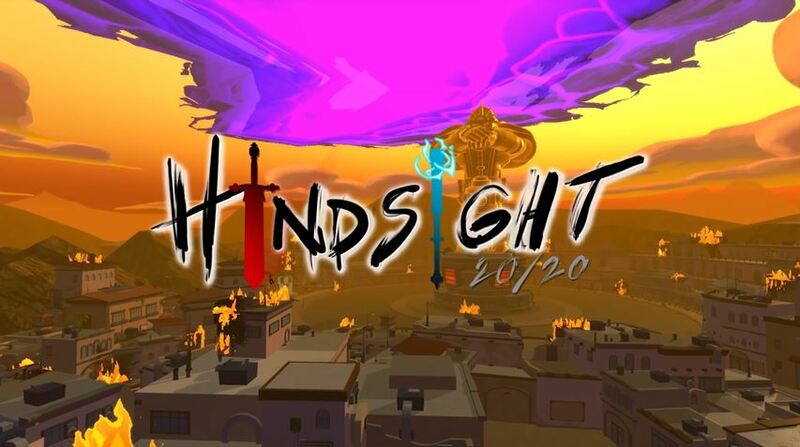 Hindsight 20/20 from Triple I Games is a third person action adventure game with consequences for your actions with its morality system. 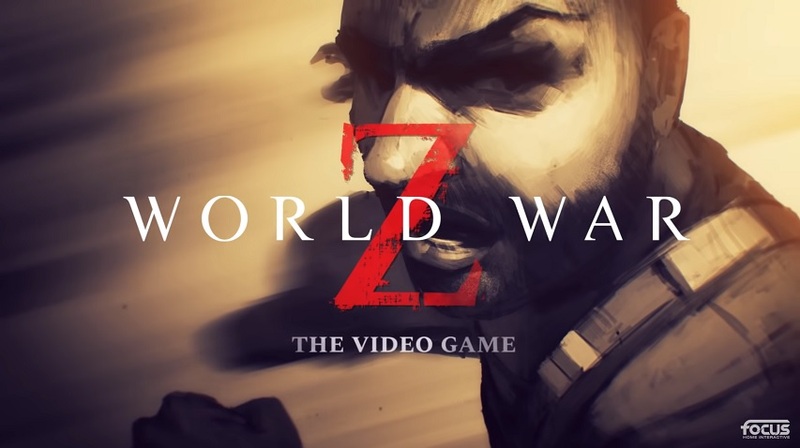 Coming to consoles and PC in 2020, check out the trailer. 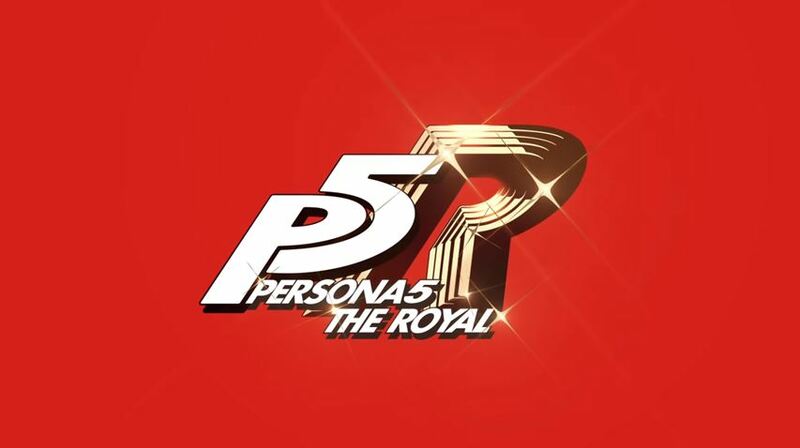 Take a look at the Japanese trailer for Persona 5 The Royal which releases later this year in Japan. 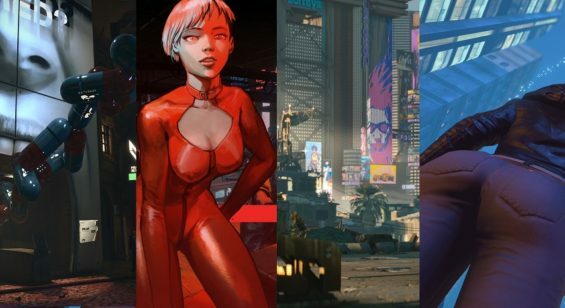 A western release is teased for 2020. 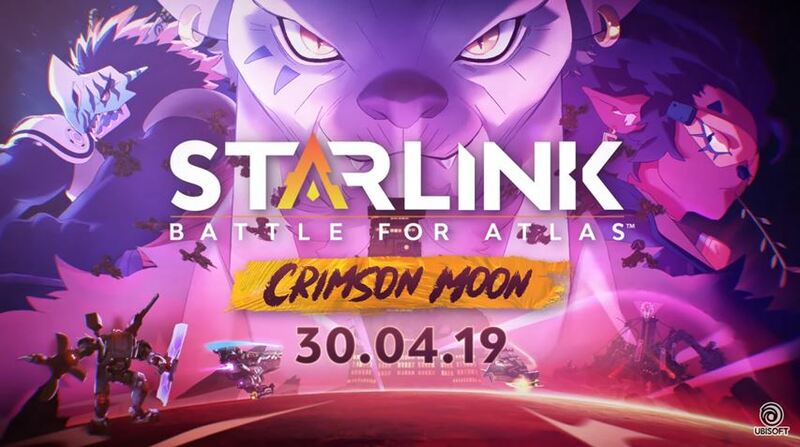 Ubisoft announced a free update entitled Crimson Moon for their Starlink Battle for Atlas game. 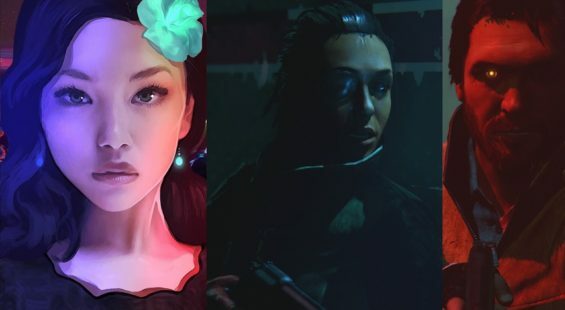 The update releases on all platforms on April 30th. 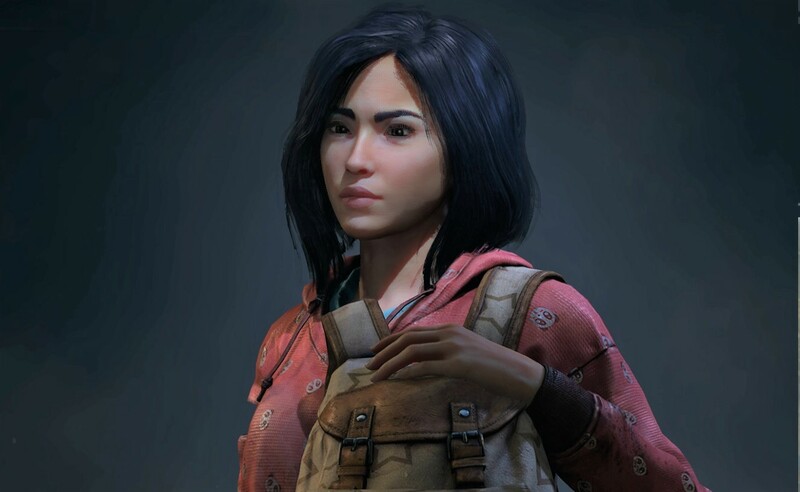 In other news, the game will make its debut on PC as well. 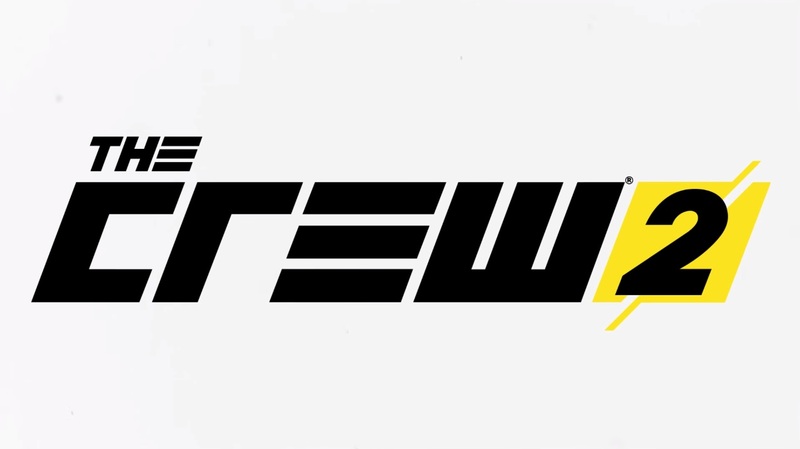 Ubisoft’s The Crew 2 is free to play this weekend up to April 28th. 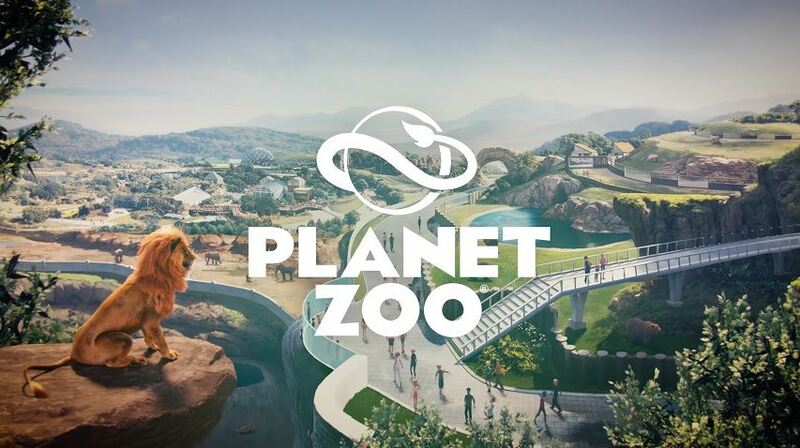 Take a look at the trailer.